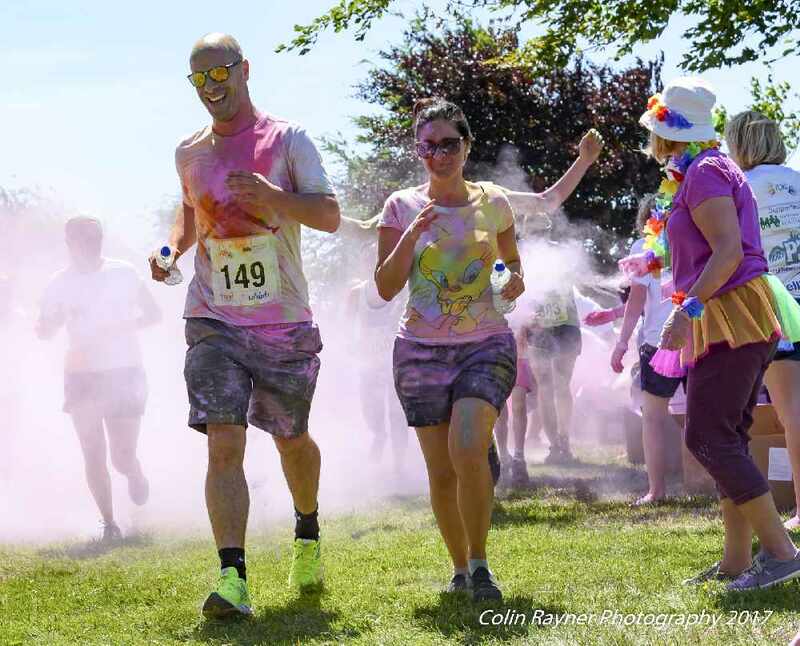 Join Radio Exe supporting Children’s Hospice South West’s Rainbow Run at Westpoint this June! The biggest, brightest, event of the summer is back! 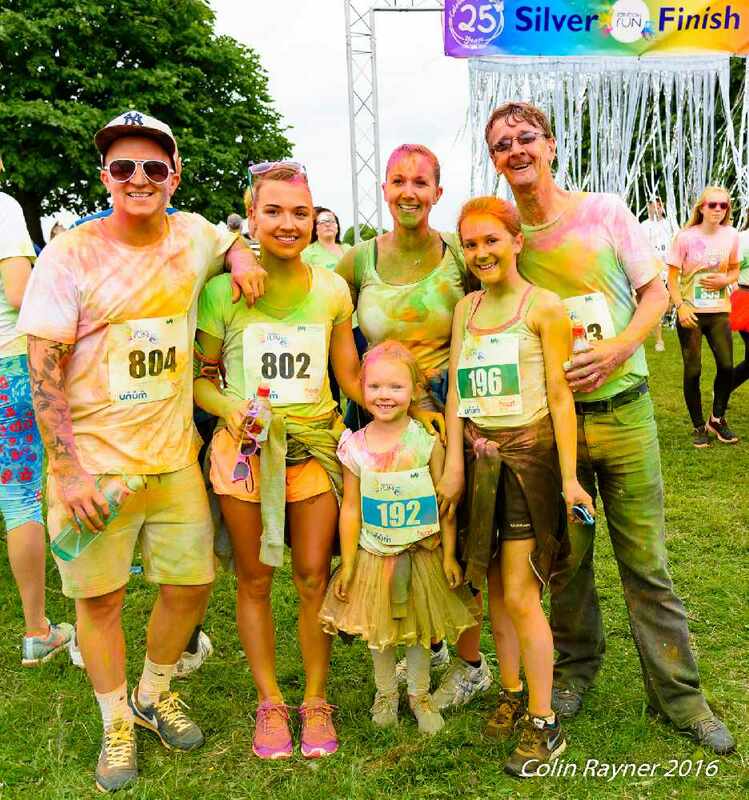 Join Radio Exe as we support Children’s Hospice South West at this crazily colourful event on Saturday 9 June at Westpoint. 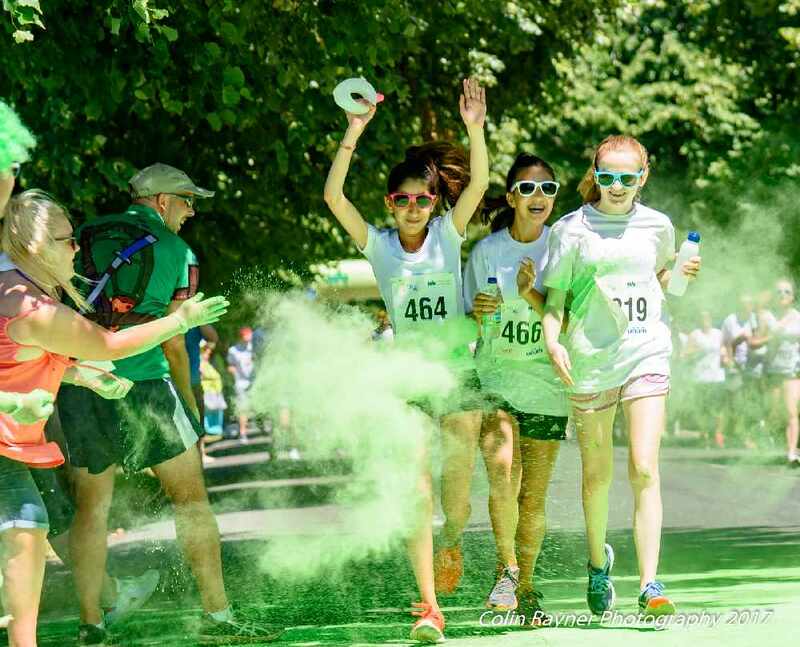 It’s the happiest 5k around and a great way to support your local children’s hospice. 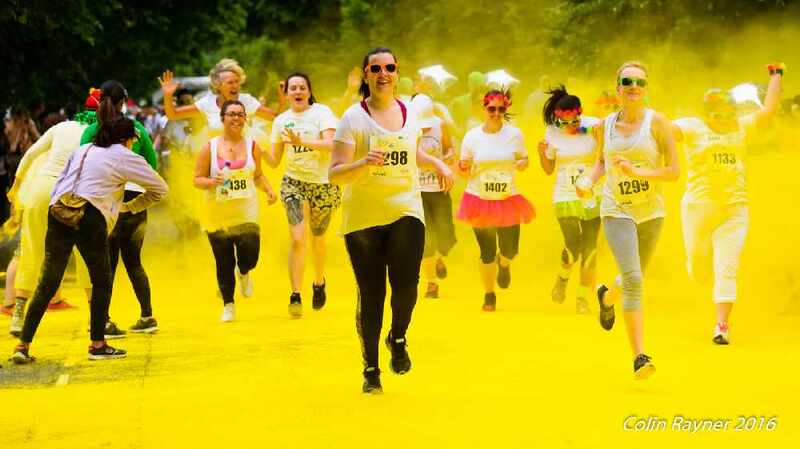 Run, walk or jog through colourful explosions of paint. Anyone aged 5 years and over can join in, so gather your friends, family or work colleagues to enter the event of summer! It costs around £9.8 million to run the charity’s three hospices each year and by taking part you’ll be helping to make the most of short and precious lives. Early sign up discounts available!